This unit is a key cabinet for 64 keys, with numbered hooks and 64 key tags included. The unit is well constructed with high-quality steel and very sturdy, hard wearing. Secured by a chrome plated cylinder lock and supplied with 2 keys. 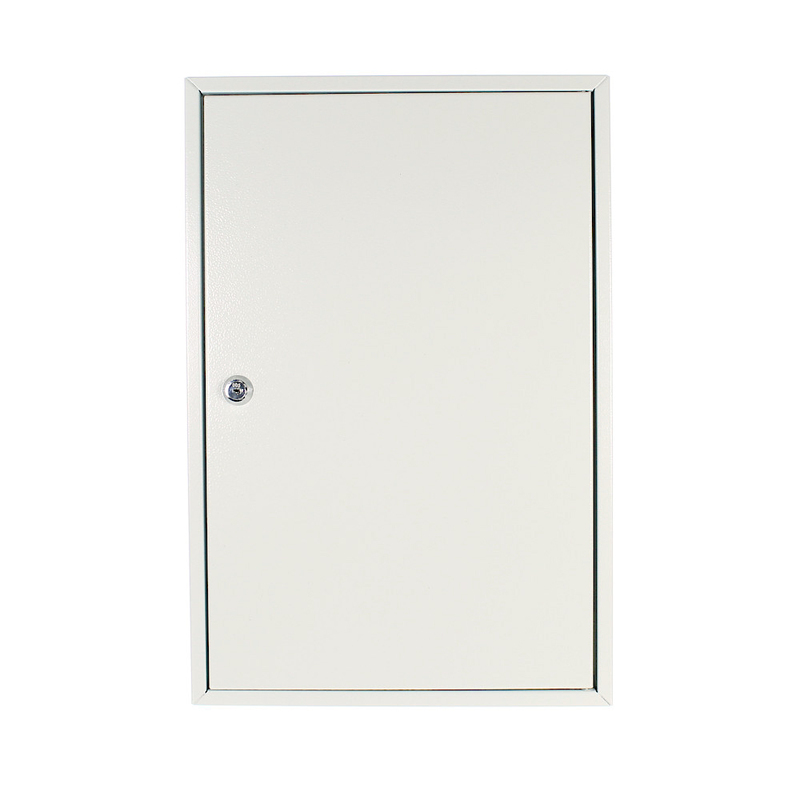 The cabinet can be easily wall mounted using the fixings provided.